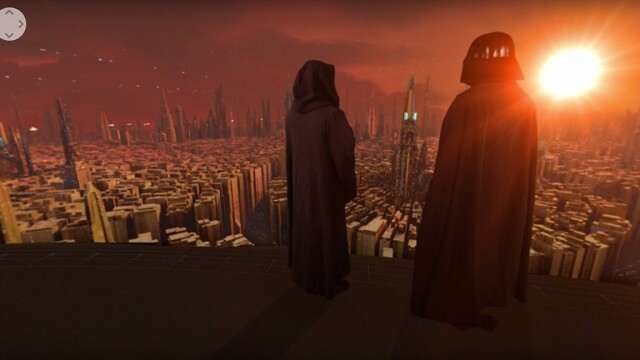 VR Studio CUBE produced a Star Wars 360/VR fan film that was five months in the making. They made it happen with partners that include the Institute of Intermedia and the Prague Film Orchestra. 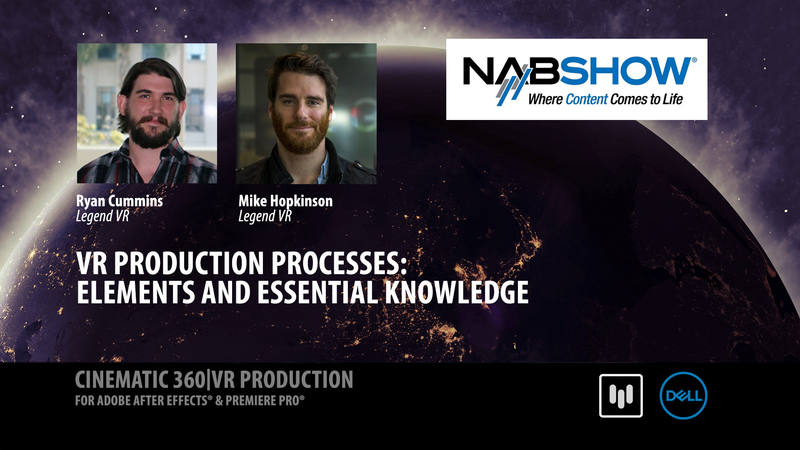 They combined their expertise with emerging VR tools and technology. 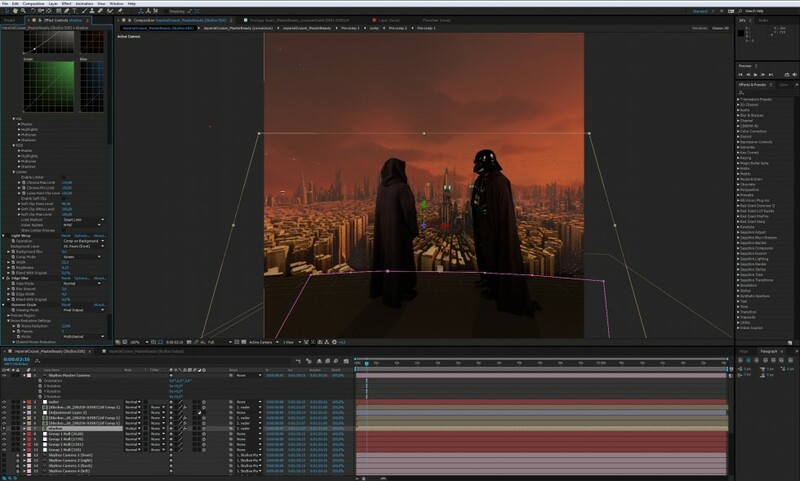 Adobe After Effects and Mettle SkyBox Studio were key parts of their production pipeline. You can download a free demo and try it out. What was the goal of this production? We wanted to produce a short VR movie for the official Star Wars day in the Czech Republic. 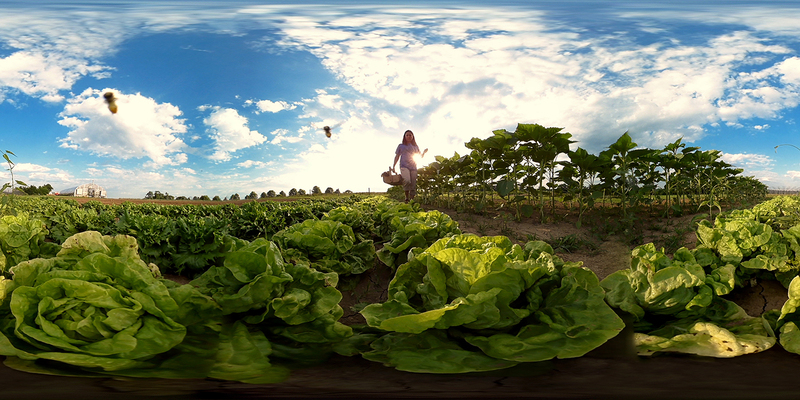 We chose VR because we wanted to use this emerging medium to make a short film, not just a short VR experience. A big challenge was our budget. We had to make it for the lowest possible cost. 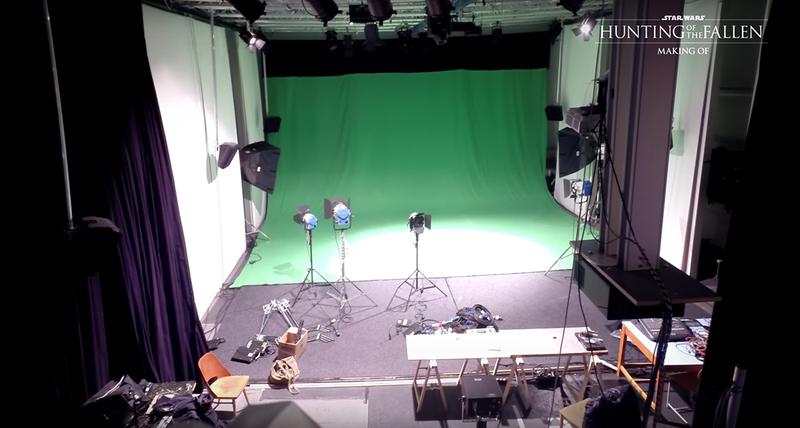 We faced many challenges, such as finding a really huge green screen, because of the framing issues when shooting in 360! We began the project by making many tests within the VR medium, to see what worked, and what didn’t. We had to bring other companies on board to keep our budget low. We contacted Rebel Legion and 501 Garrison (official Star Wars costume groups) and asked if they would like to help us. We showed them some VR demos and shots, and they loved it. 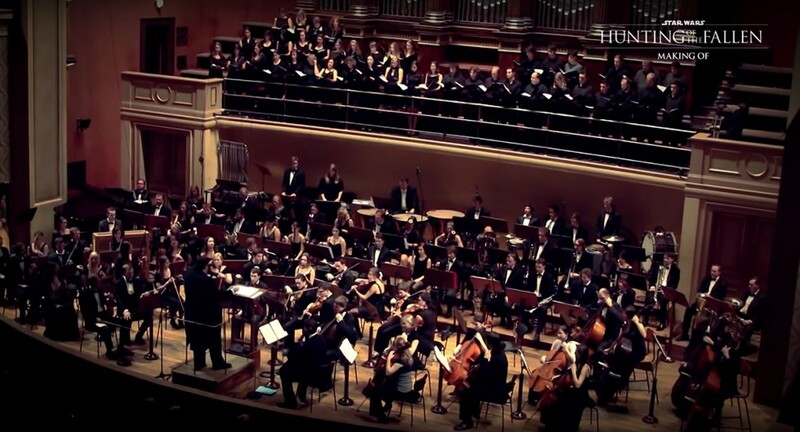 We then asked the Prague Film Orchestra to join our production, because we think that sound and music is 60% of the experience in VR, and we wanted the best possible quality. S Pro Alfa studio took care of the dubbing and sound postproduction, Samsung for presentation of the VR content, Samuelson (ARRI technologies rental) for technical aspects of shooting, and Institute of Intermedia (University of Technologies, 3D and VR) who had a huge greenscreen and helped with developing some tools for virtual reality. From start to finish it took almost 5 months. That includes testings, creating models, scripts, preparation for shooting and finding the best technologies to put it all together. Postproduction took us 2 months. What was your production pipeline? Our pipeline: we shot on two 4K BlackMagic cameras. Every cam has around 100° FOV so after stitching it ourselves we got 180°. We chose this option because we wanted the story to have one point of view. 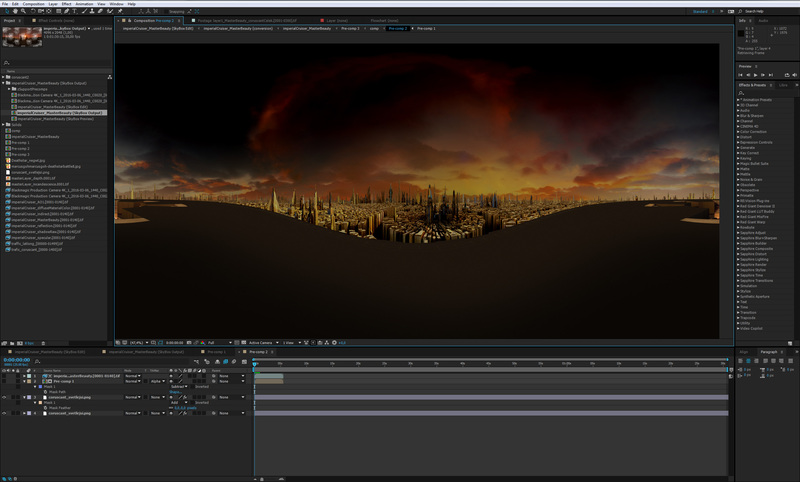 The view behind was made while compositing in After Effects with Skybox Studio. The 3D environment was created in Maya and rendered as Latlong 3d passes. These passes were put together with classic compositing and retouching. 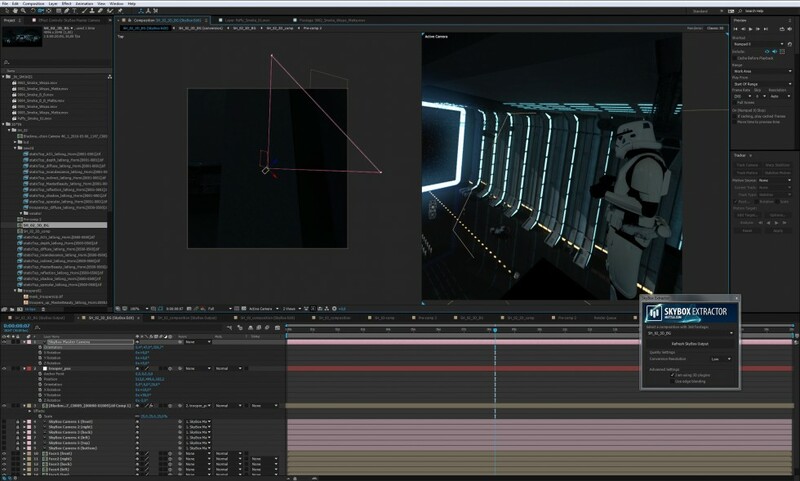 After compositing these layers, we had to extract a cubic cross format. For this, we used Mettle SkyBox Extractor, which was absolutely great. In cubic cross format we were able to add some smoke, particles, other 3d elements using Element 3D, live footage, greenscreen footage, shadows on the ground from actors, and the color correction. We repositioned the layers, and used the rotation tools to add movement. We also deformed objects to change their position visually. 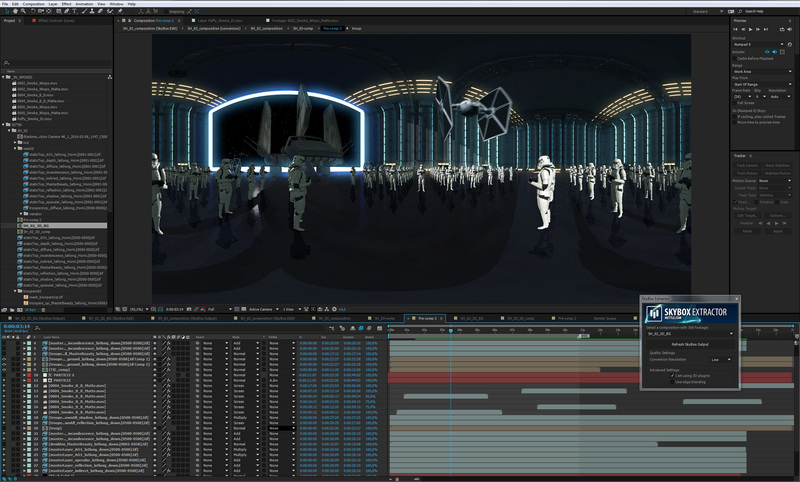 Once the master comp was finished, we used the SkyBox Studio Output comp to render the correct 360 format. Another great timesaver – SkyBox VR Player to preview our composition. 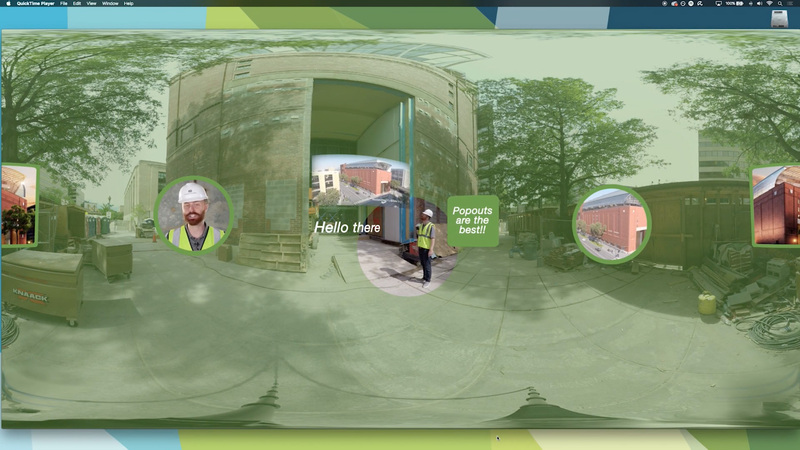 SkyBox VR player saved us an enormous amount of time, because you can preview everything in real time. It is the best VR player for compositing on the market! The moment we put on a headset we were in First experience for us was one year ago, when we bought Oculus DK 1. Afterwards we moved on to the DK2 and making tests in Unity. Around that time you introduced Skybox 360/VR plugin for After Effects. This was an easy tool for us to use, because we were already familiar with After Effects. Now we have one year of VR production experience, and that gives us an advantage. 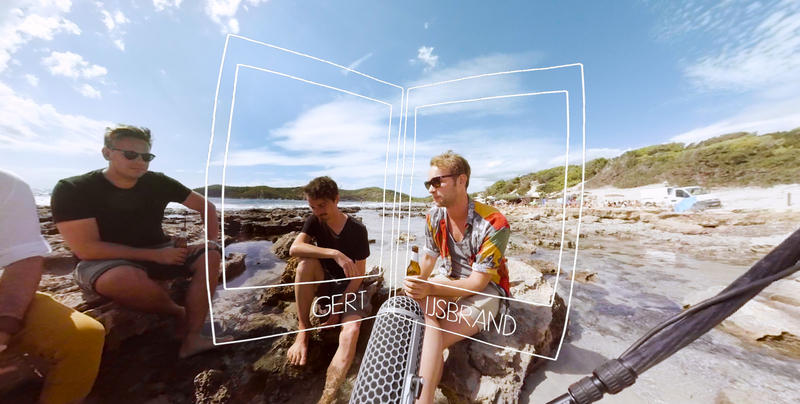 We know how VR works and how to compose scenes for the medium. What are your creative and technical backgrounds? Jiri Kilevnik: I have 8+ years VFX experience with advertising agencies. I’ve worked on hundreds of TV commercials, several TV series, feature films and animated movies. I use a wide variety of software, including Flame, Nuke, After Effects. 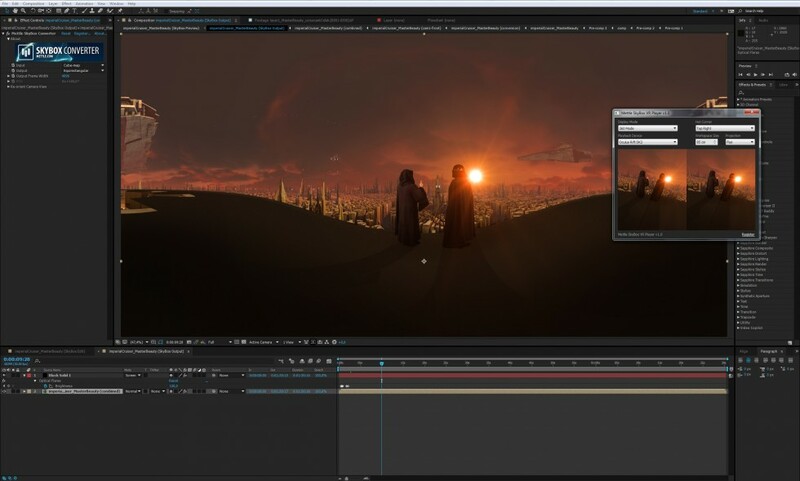 I am very comfortable working in After Effects, and really love all the plugins that are available, especially now that VR production is possible with Mettle SkyBox Studio. Oscar nominated film, music video for the In the shadow. Gold Promax BDA Awards in LA, London, Berlin, New YorkTV for idents for the children channel of Czech Television called CT D.
Petr Vicha: 9 years in postproduction on professional level. Primary focus on Motion design and animation for advertising agencies and televisions. Experience collaborating with directors and working such as on set and as technical supervisor on shoots. 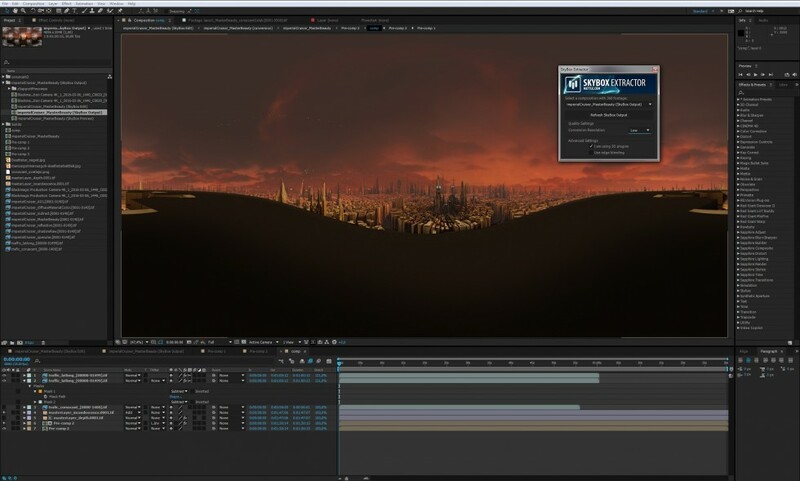 My favorite softtware includes After Effects and Mettle SkyBox Studio, Trapcode, Sapphire, Mocha plugins.